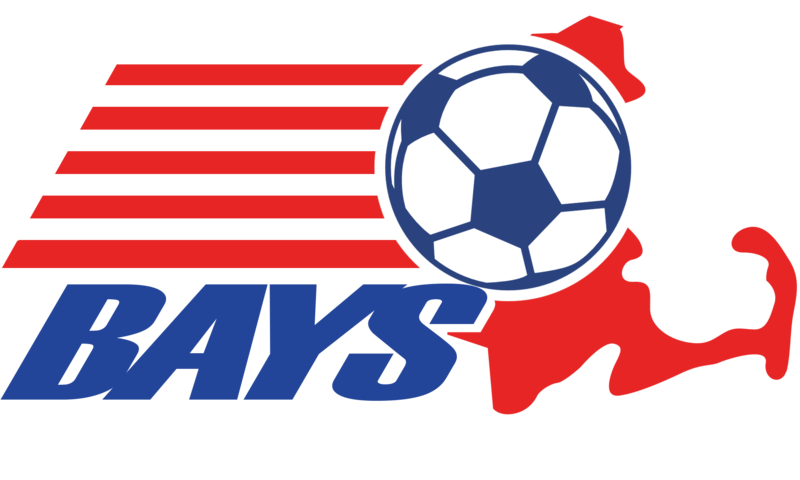 You've completed your referee course and now you are eager to referee for the BAYS League. Welcome! These instructions should help you create a new referee account. If you are going to be a regular referee, you should reach out to your home town Referee Assignor. This individual is in charge of referee placement for games, and it is always a good idea to have a solid relationship with this important home town official. You can find your Referee Assignor, by going to the Town Officials page, select your desired town, and look under the Organizational Members link. To create a Referee Account, you need to complete the application found here: Referee Application. This is a straightforward form, requesting you to provide a username and gathering required contact information. Please ensure you complete this information accurately. You need to apply to a Primary Town first. By creating an account and requesting the Primary Referee Assignor validate all new applications, we are seeking to reduce the problem of fake and invalid referee accounts. The validation process by the Primary Referee Assignor may take as long as 48 hours. Regardless of the response (Approved or Denied) you will be notified via email along with detailed next step instructions. Once you do receive these instructions, you will be able to login and apply to additional towns. Just reach out to us at [email protected], and we will answer the questions in the order in which they are received.